Benefit from close interaction with compassionate and experienced faculty. 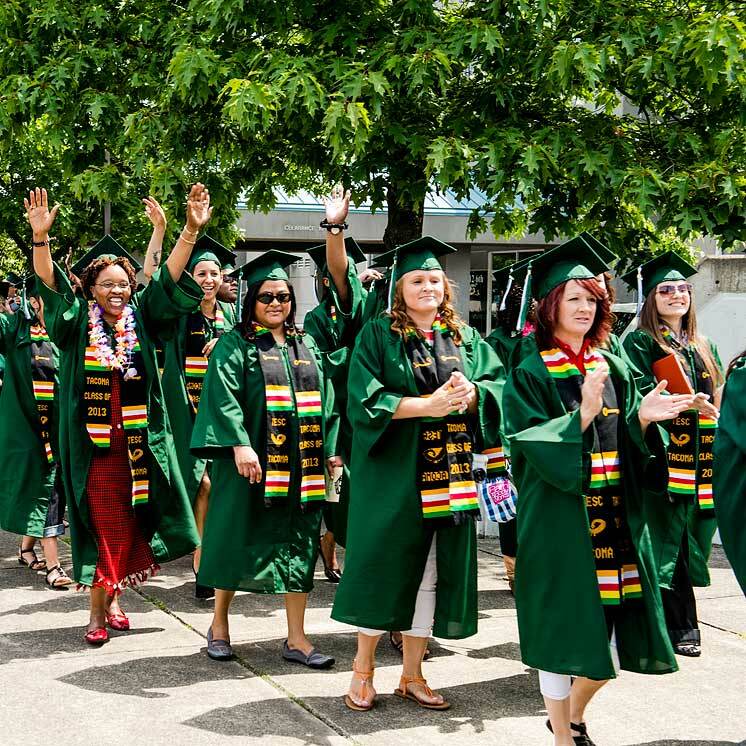 During your time in the Tacoma program, you'll have an advisor assigned to help you with your college career and preparing for your next steps. Your advisor is assigned based on your interests and career goals. Your advisor writes your quarterly evaluations. (Learn more about how narrative evaluations work at Evergreen.) You can meet with your advisor throughout the quarter to check in, talk about your work, select what you'll take next, and clarify your path to graduate school or a career. It's up to you how to best use this valuable resource.